The photo is the first salvo in Lee’s new mission: He’s become a foot soldier in the grassroots crusade to get medical marijuana legalized in Missouri. 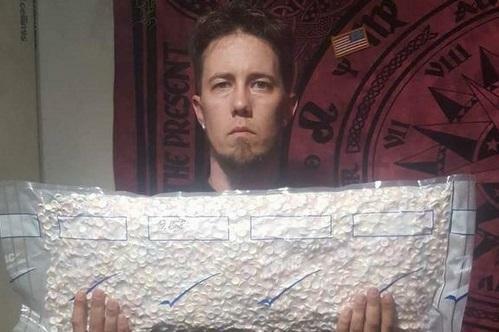 You don’t have to guess how many Smarties candies Joshua Lee stuffed into the plastic bag he holds in a photo that has gone viral. He’ll tell you the number: 9,828. They weigh just shy of 10 pounds. On most days it hurts for him to lift that much weight.